Italians, Catholics, and ethnics from Catholic backgrounds are thick on the ground in Massachusetts in 2018. They generally regard themselves — and are seen as — “American.” In 2018 in Somerville, Massachusetts, our Italian-American mayor, Joe Curtatone, is turning his back on the glorification of Christopher Columbus. In Somerville, Columbus Day is now Indigenous People’s Day. How and why is Columbus Day an Italian thing? 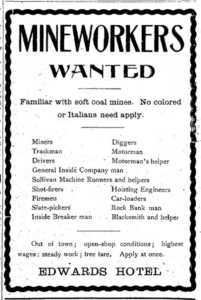 Large numbers of Italians immigrated to the United States in the 1880s, and a hate reaction followed. Another wave of immigration, shortly before the First World War, brought more distrust and hate. 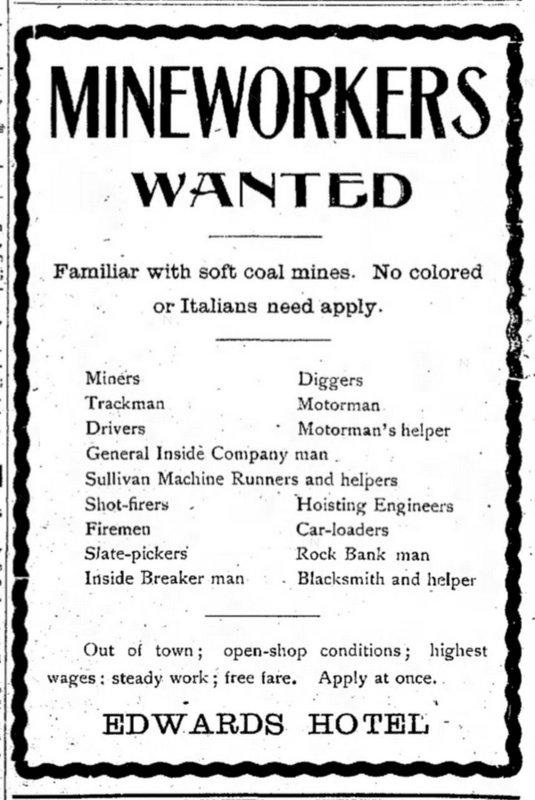 To white, north-western European Americans, Italians didn’t fit in. Italians are Catholics, they generalized. Italians are dark-complexioned, at least in stereotype. Some Italians are Anarchists and involved in terrorism. 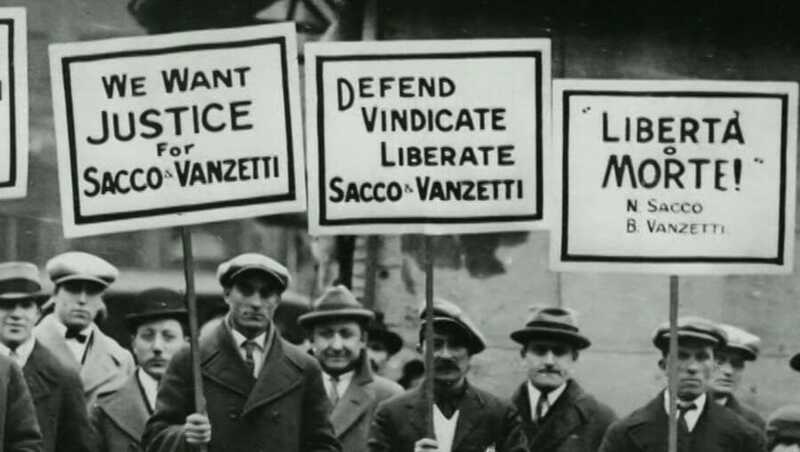 Italians of all stripes faced persecution in the United States. Eleven were lynched, en masse, in 1891, after being found not guilty of murder, in a court of law. Two were famously executed for a robbery which they probably did not do, but they were Anarchists, and that damned them. 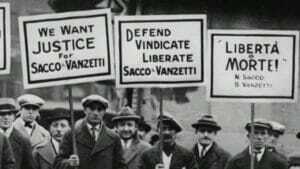 The executions of Nicola Sacco and Bartolomeo Vanzetti divided America. The name Columbus has long been used to mean “America” (also named for an Italian explorer). Think “District of Columbia”, and “the Columbia River”: these are old terms in America. 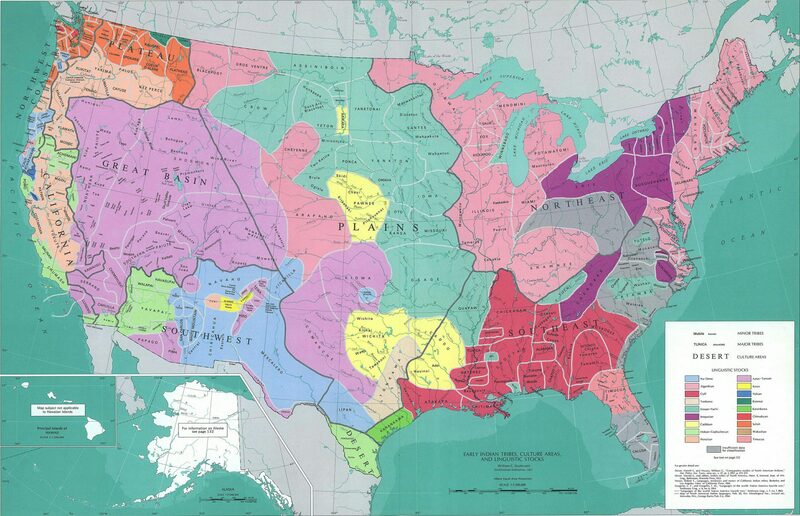 Millions of people died of war and disease as a direct result of the Spanish arrival onto what became North America and South America. Columbus led the way, in search of wealth and opening the door for Christian missionaries. This history is known to most school children, now. But Columbus remained an Italian-American hero, and his Day was an Italian-American pride day. Mayor Joe put an end to that. He took input from people in our city. He made the change to Indigenous People’s Day. For more on Italians and Columbus Day, go to this link, which is one of my favorite podcasts.